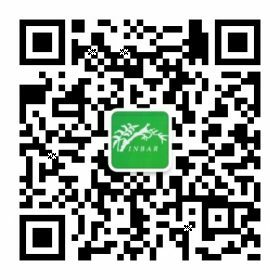 After an extensive review of INBARs achievements undertaken in 2013 – 2014, INBAR has developed its strategy that will guide its work for the next fifteen years. INBAR’s Council of Member Countries approved the strategy at their meeting in Addis Ababa November 2014, and the strategy now takes effect. 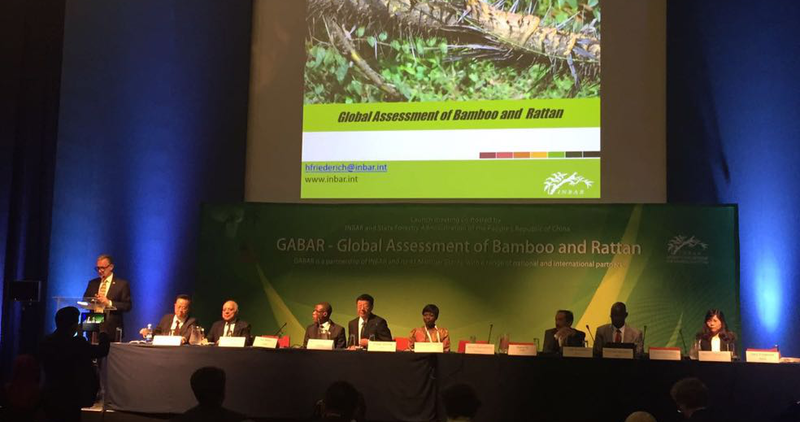 The main task of INBAR during the 2015 – 2030 period will be to carry the message of the promise of bamboo and rattan as practical and economically attractive options in the building of sustainable solutions to the challenges of future development of producers and users of bamboo and rattan. • Promote the consideration and inclusion of bamboo and rattan in socio-economic and environmental development policies at national, regional and international levels. 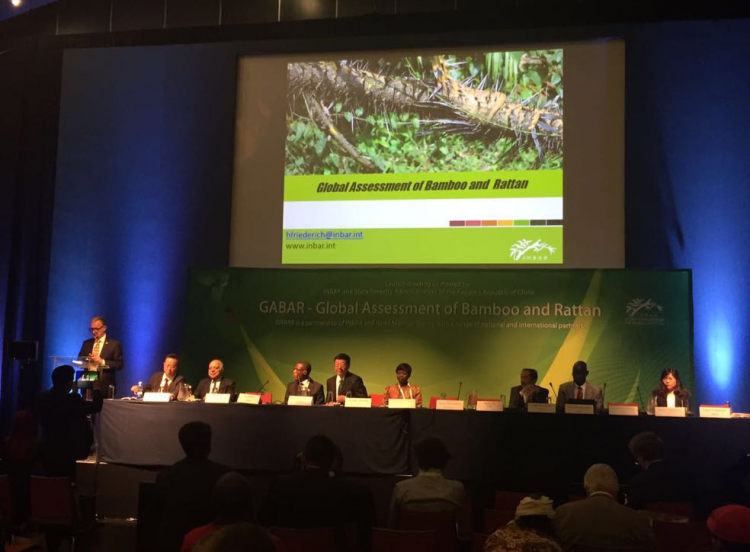 • Coordinate inputs on bamboo and rattan from a growing global network of members and partners and represent the need of Members on the global stage. • Share knowledge and communicate lessons learned, provide training and raise awareness of the relevance of bamboos and rattans as plants and commodities to the relevant Sustainable Development Goals, Aichi Targets, REDD+ and other relevant global, regional or national frameworks. The Strategy document details INBAR’s vision, our Strategic Goals and Objectives for the next fifteen years, and our Guiding principles.